Keep the happy hooking to get your babies same in winters without missing out the cute looks of them! You can crochet various items in this respect from clothing to footwear and various kinds of accessories that will help adorn you, baby, nicely! Yarn weights or strands come in a wide variety of colors, and there are also that come with mix colors like the caron cakes, so you can simply get busy with any to crochet a decided pattern! You must be at least a beginner crocheter to crochet something! 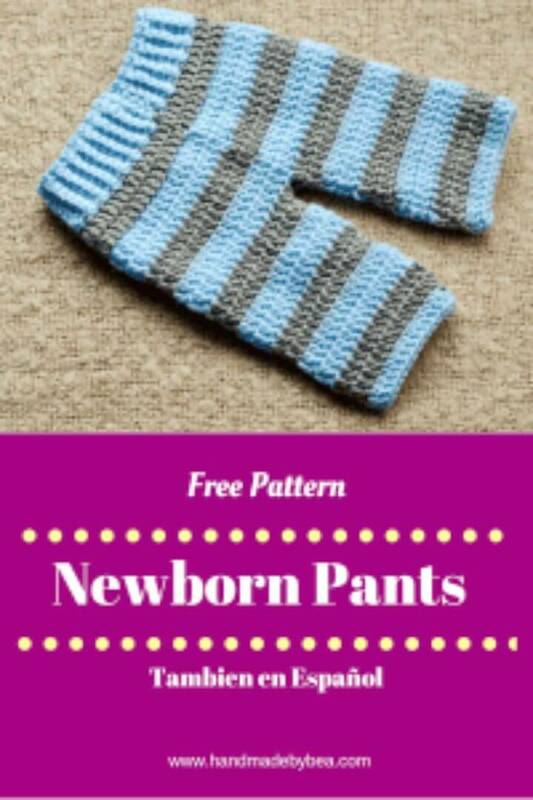 Here we have come up with these 9 free crochet baby pants pattern that is new to baby winter fashion and would make the perfect leg warmers for the babies! So, here is what the moms can choose to stop trembling of a baby’s legs without losing the cute style! 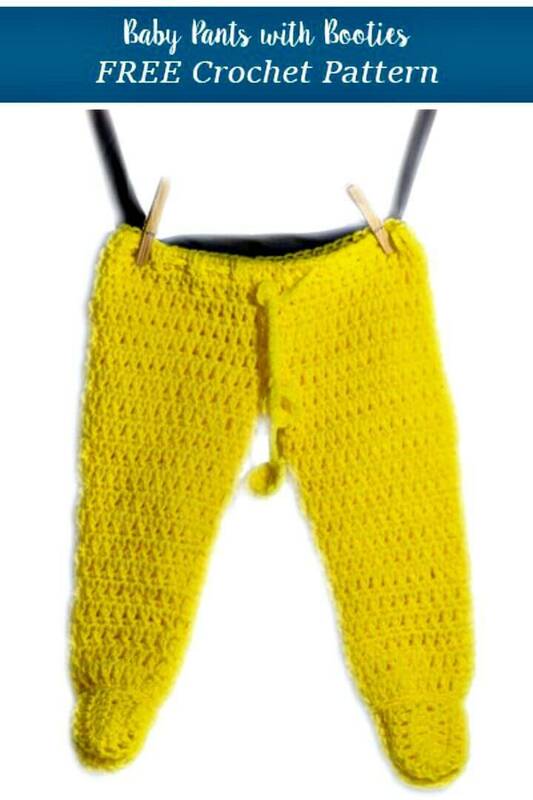 Here you are going to see all the fascinating design of pants ever crocheted in this short collection! The list just promises to make you get the best of best by giving you so many different inspirations! Crochet the newborn paints with chunky yarn weights and let them also come with colorful stripes to be an enticing baby legwarmer! 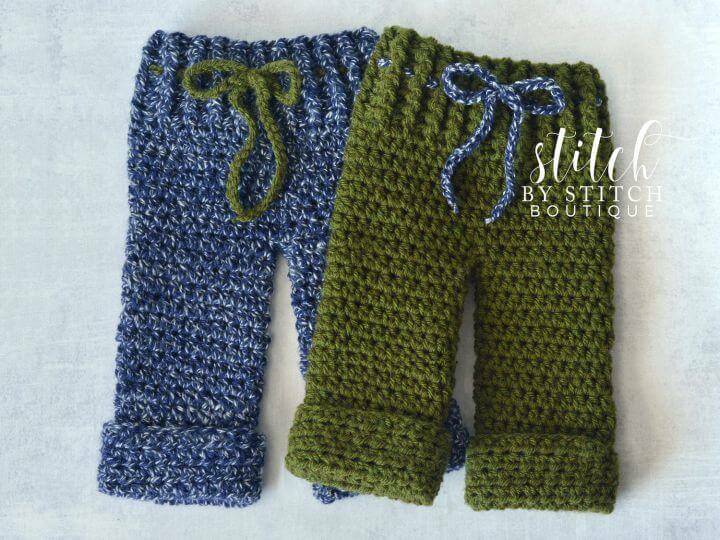 A mind-blowing example is the given toddler pant that is utterly cute and embellished with beautiful crocheted cars that will be center of attention! You can adorn you baby also by crocheting the baby paints that may come with shoulder straps and will hold your baby very well all the day long with making him/her feel a little cold! Another interesting design here is the yellow crocheted paint that comes with attached foots and hence just removes the need for additional baby crochet shoes or footwear! You can easily duplicate it via your minimal crochet skills! 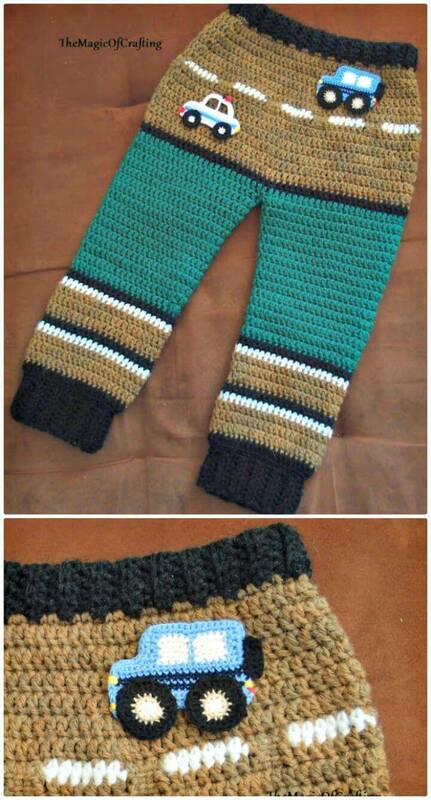 You baby will not know how to adjust the paint if it is losing the grip, so just go with infant crochet pants that come with waist tie, get inspired of the given sample that is also much visually pleasing due to neutral color stripes! 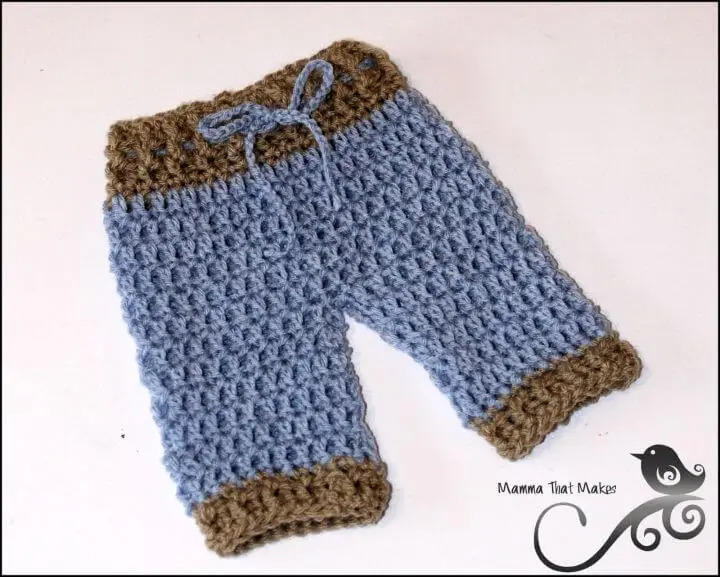 Crochet Bernat smartly pants in your favorite yarn color and also the lovely crochet lil paints that would make a perfect baby shower gift and a big surprise also for a mother-to-be! 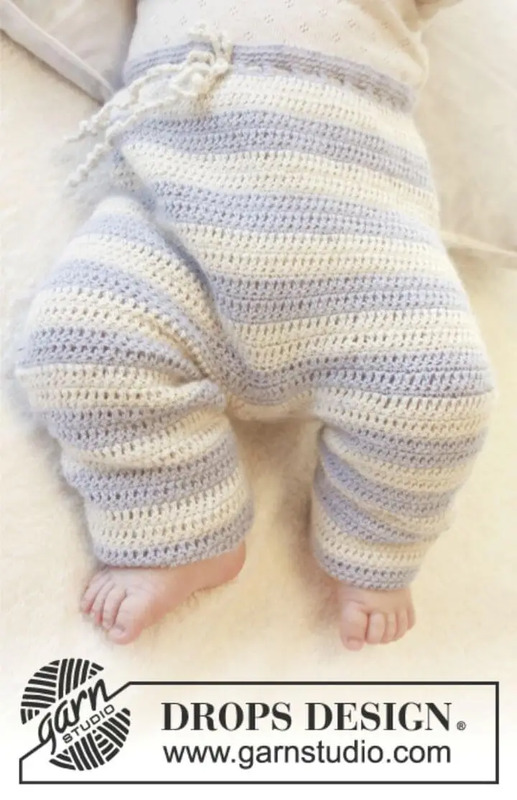 Provide winter protection to your babies also in style by going with the boutique newborn pants that come with cuffed ends and also with waist ties! 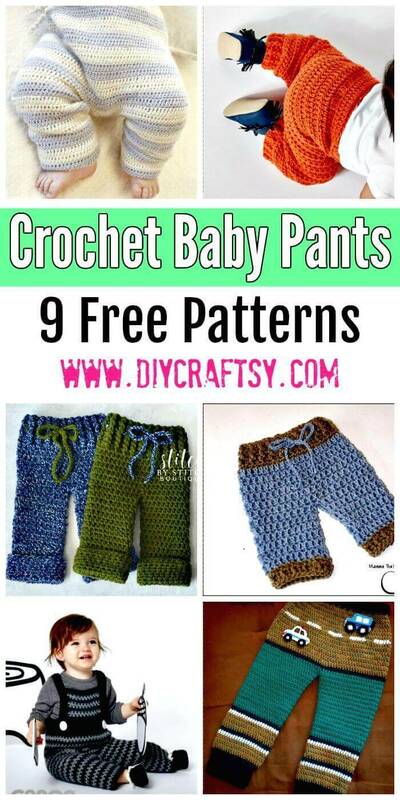 Here this entire list of baby crochet pants patterns is just amazing! Want to try out some of your favorite ones from the list? If yes, then just hit the pasted below links for your open projects to grab the comprehensive project details, easy to follow visual guides and tutorials and also the respective free crochet patterns! You will also like these Crochet Amigurumi – 225 Free Crochet Amigurumi Patterns for your Cute and Lovely kids. You may also like these unique crochet baby booties for your lovely kids.